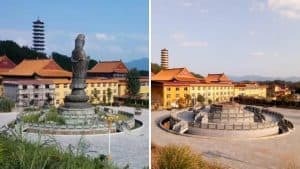 It recently came to the attention of Bitter Winter, by way of a received 2015 criminal verdict by the People’s Court of Shanyang District in Jiaozuo city, in central China’s Henan Province, that six Local Church leaders were given heavy prison sentences for their religious beliefs. 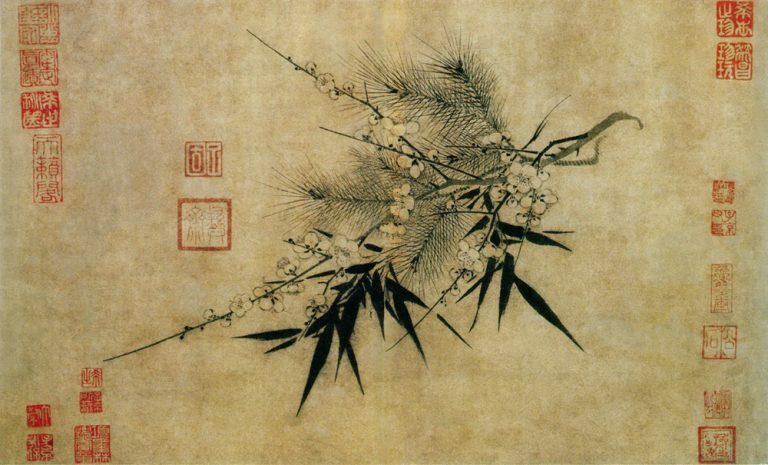 Liu Ruizhou was sentenced to 13 years in prison; Zhao Jincai was sentenced to a prison term of 11 years; Liu Jiachun and Liang Baoyang were each sentenced to nine years in prison. Two other leaders were sentenced to prison terms of seven years and five years, respectively. 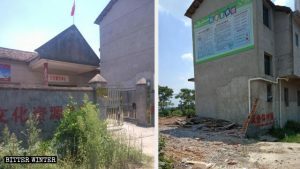 The Local Church, sometimes referred to by the CCP authorities as the Shouters, has been attacked and repressed by the CCP since 1983, when it was designated as a xie jiao. Bitter Winter has repeatedly reported on incidents in which Local Church believers were arrested and sentenced to prison due to their faith. Zhao Jincai, originally from Neihuang county in Henan Province’s Anyang city, is one of the leaders at the Local Church in Jiaozuo city. He was arrested in Jiaozuo while doing church work, mainly buying church books and various Bible editions for the church, a Local Church co-worker said, which, apparently to the CCP, is akin to propagating xie jiao. 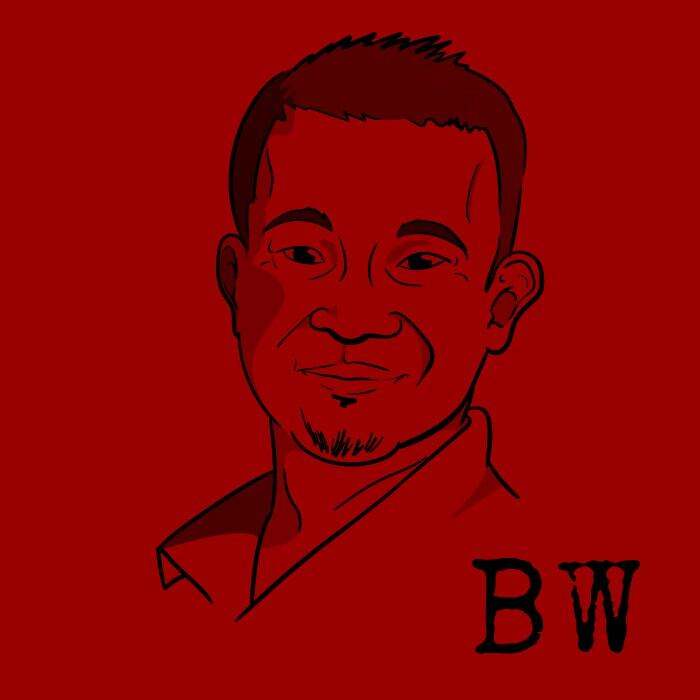 Jincai’s arrest is thought to have come about thanks to a CCP spy who infiltrated the church – and then brought police officers with him to another gathering, where three believers were arrested. These were followed by more arrests of believers and church leaders in the area. 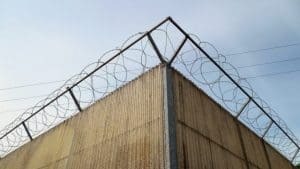 The families of the arrested Christians retained six lawyers from Shanghai and Beijing to defend them, saying that the Local Church is not a xie jiao and that it’s not a crime to believe in God or to spread the gospel. But these arguments didn’t stand up in a court in Communist China. 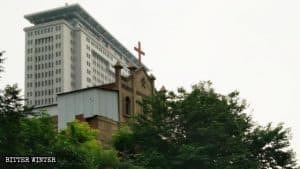 After the Intermediate People’s Court of Jiaozuo City upheld the verdict, after an appeal, the Local Church leaders were sentenced to hard prison time. 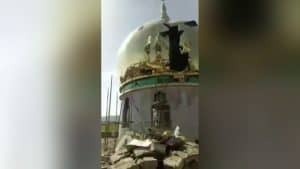 Since President Xi Jinping came to power in 2012, the CCP authorities have intensified their persecution of religious faith. 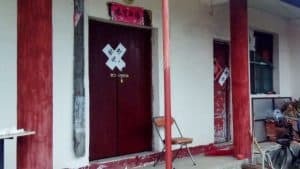 In particular, religious groups that are designated as xie jiao, such as Falun Gong and The Church of Almighty God, have faced even more brutal persecution.